Hi and welcome to Pete's Place here in lovely Manuel Antonio! We offer the ideal vacation set up for a family or small group of friends. We are located in Manuel Antonio with a short walk to Stores, Restaurants, Bus Stop and Taxis (drive to Quepos or the Beach and National Park in less than five minutes). This beautiful property is set on almost two acres of flora and fauna, with excellent ocean and mountain views. We have a huge pool set in the jungle with daily visits from monkeys, birds, butterflies, iguanas, and more. The pool has it's own new washroom and changing room!! 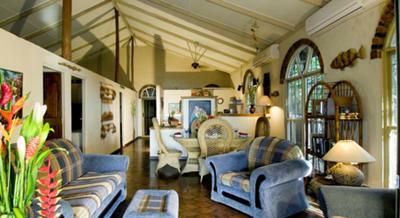 www.petesplacemanuelantonio.com to see pictures and comments from prior happy guests. We look forward to hearing from you and helping you plan and enjoy a fantastic vacation. A rental car is not a necessity as you can easily walk to transportation and all tours will pick you up and return you to the house. We also have a small newly remodeled one bedroom house (La Nina) if you require a fourth bedroom. 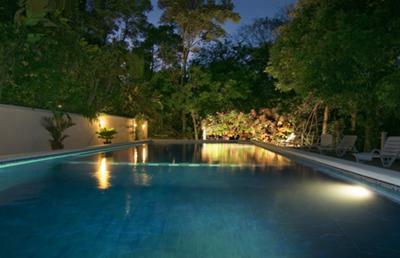 It's specially priced when rented with Casa Linda, our main house. 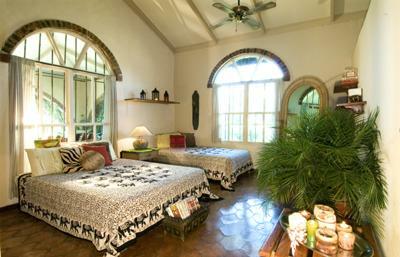 Special Low Season Price: $250.00 per night (Casa Linda)!